These are great questions and can be super stressful if you’re booking in advance for the first time or don’t have a plan in place when it happens. Krista here! I’ve been consistently booking anywhere from 3-5 months in advance since late last year and it was definitely stressful right away. 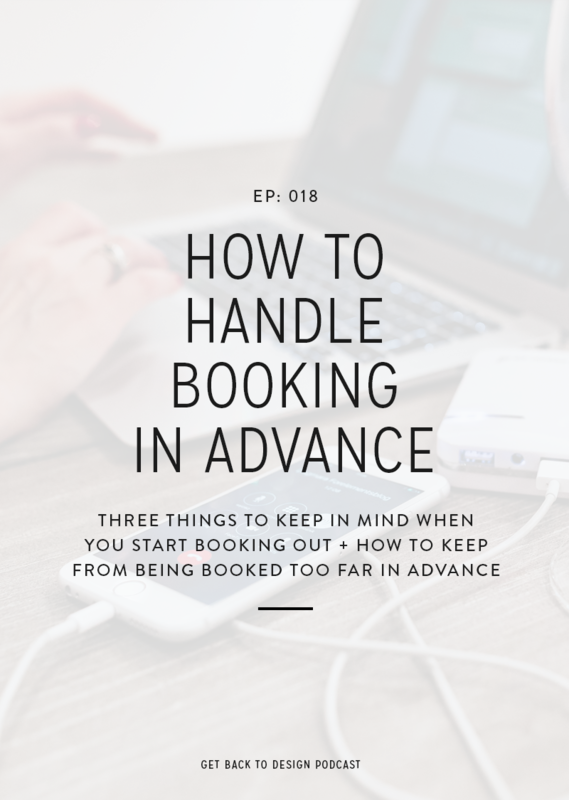 So today we’re answering all your questions about booking clients in advance and talking about some ways you can work around being booked “too far” in advance, whatever that means for you. 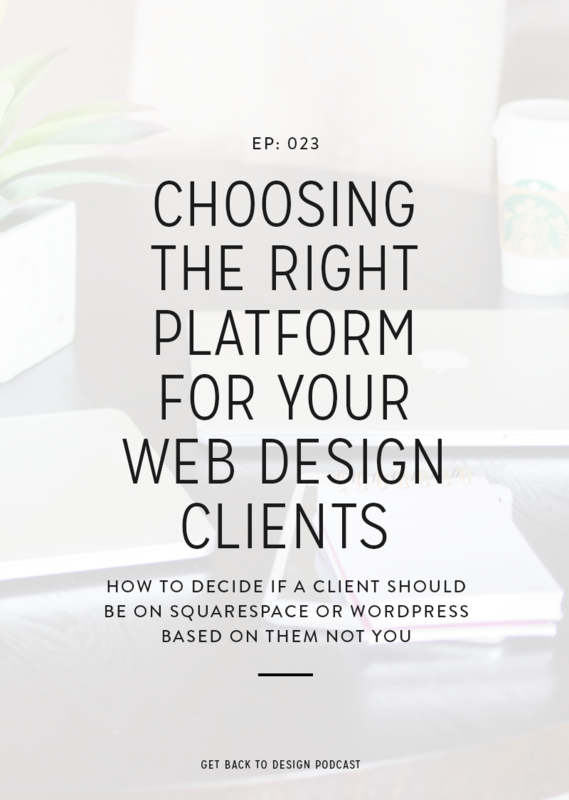 The first thing you need to do in preparation for being booked out is deciding how many clients you can work with at one time. 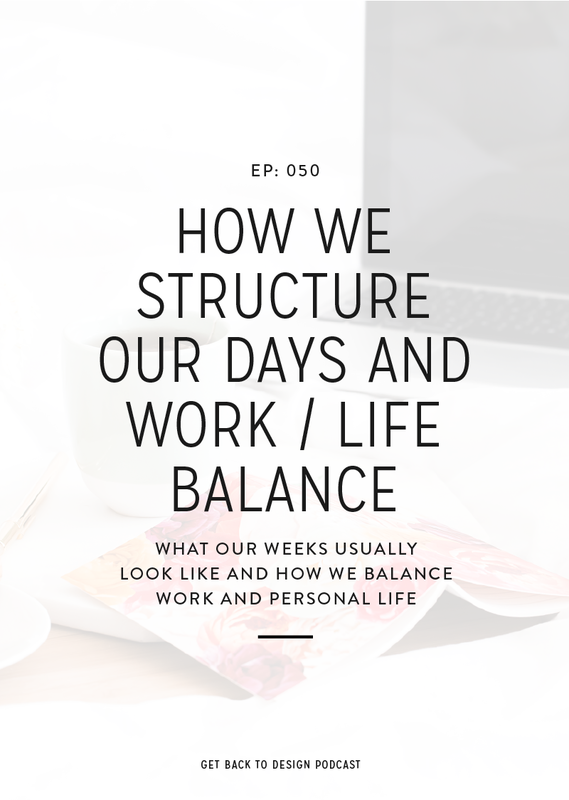 When you’re doing this, it’s important to remember to schedule in time for running your own business, time off, and random things that pop up. If you’re not sure how long your projects take you and how long to schedule them for, start tracking your time throughout your next few projects to get a realistic idea. Based on how many clients you have now and how many clients you can take on at once, decide when your next available opening is for a new project. You might find that it’s right away or not for a couple of months. Being booked “too far” out totally depends on your preferences. If someone wants to work with you, they are going to be willing to wait. 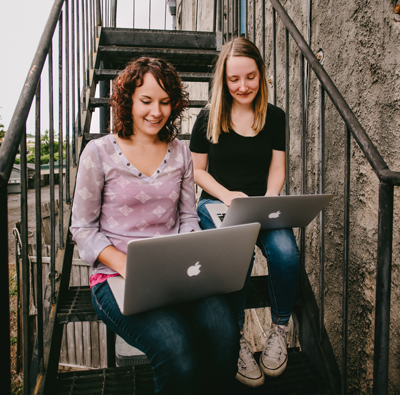 We know some designers who are booked out 6 months or more – people are willing to wait. If you’re at a point where you’re booked out months in advance, it’s time to give yourself a raise. People value what you do and you do good work, so start by raising your prices by 10-15% and go from there – you can always boost them more in the future. 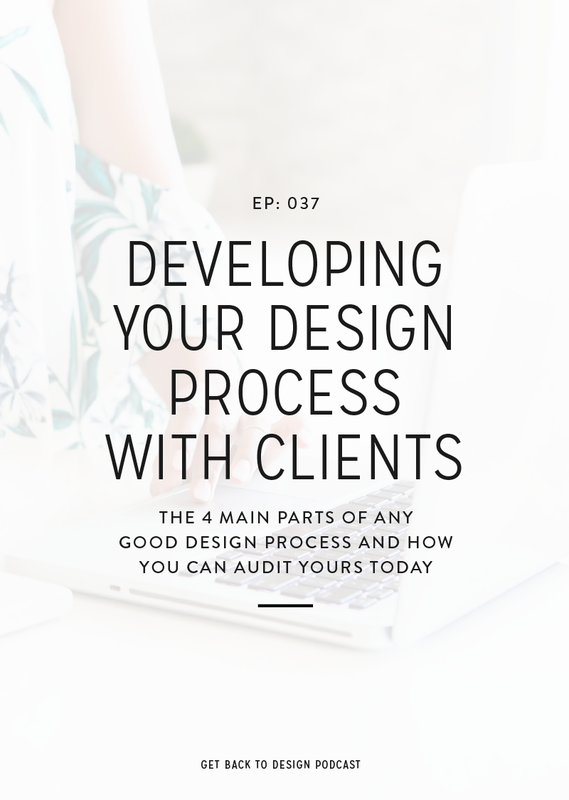 If you still find yourself being booked in advance and don’t want people to wait too long, you can consider building a team of other designers to take some work off your plate, while allowing you to accept more clients. 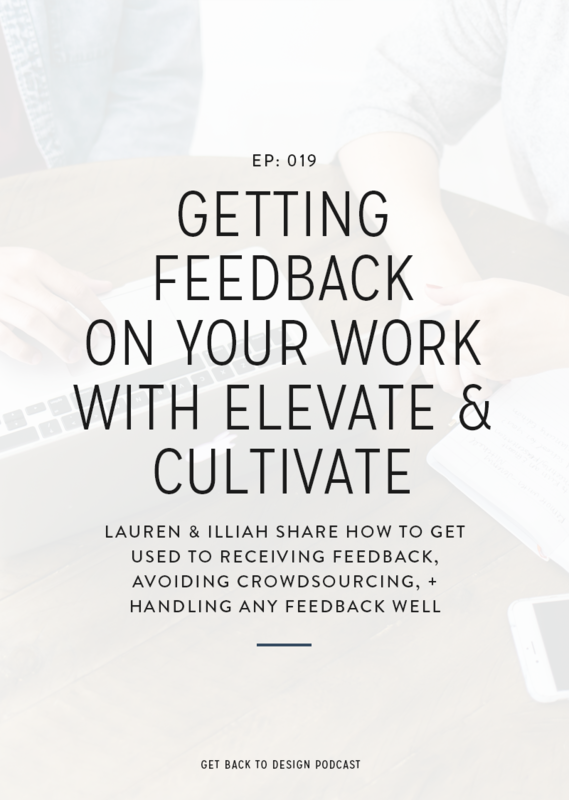 However, this option is not as easy as it sounds, so be sure to listen in to the episode to hear about my experience with outsourcing. The most common mistake people make when starting to book out in advance (myself included) is overbooking. It’s so tempting to “squeeze” in a past client or someone new that you’re super excited to work with. Doing so is a fast way to get burned out and sick of client work entirely. To keep myself from doing this (most of the time) I have a Google calendar that only contains my projects. When I decide that a spot is full, I block it off in my calendar, making me less likely to squeeze someone else in.